Trees and large plants selected for urban life are not yet evolved to the point that they can thrive in concrete planters without help. We are now just realizing that trees and big shrubs grown in confined containers need 3-4 times as much soil volume as previously thought. That soil needs to be heavy enough to support large trees but it must also provide drainage channels for irrigation and the soil must have a small but steady diet of organic matter. 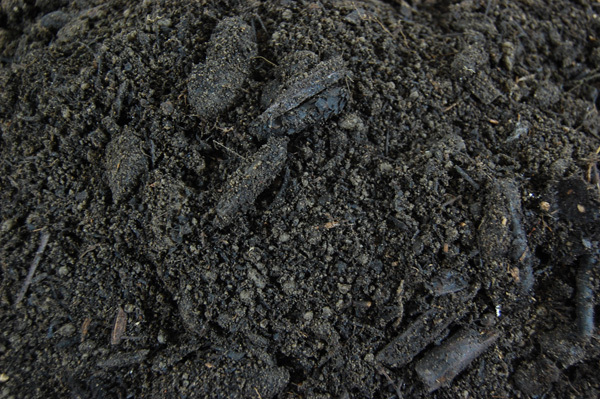 Gro-Bark®’s Boulevard Mix provides all that in a coarse soil with compost for helping microbes to populate immediately. Large chunky pine bark in the mix helps to create drainage channels and the slow decomposition of the pine bark means that the soil will resist compaction and provide itself with organic matter over the long run as this bark will be slow to decompose.